For more information: PBX UIO: (+593-2) 250 1001 | Cel: (+593-9) 7913 3351 / (+593-9) 9870 7176 / (+593-9) 9326 6545 / (+593-9) 9326 6543. We are experts in actuarial valuations of employee retirement and termination indemnities and assist companies, in their preparations to cover their future liabilities. ACTUARIA offers specialized consulting services for Insurance and Prepaid Medicine Companies, including the generation of pricing models, claim indicators, reserve calculations, among others. We are capable of building mathematical and statistical models in order to obtain indicators that allow companies to make better strategic and informed decisions for increased profitability. ACTUARIA offers consultancy services for pension funds, including the analysis and valuation of their financial sustainability and the design of savings and retirement plans. ACTUARIA provides consulting services that allow companies to identify strengths and areas of improvement in their human resource management, in order to establish corporate strategies in the short and long term. 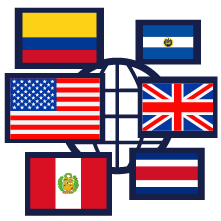 ACTUARIA´s consultants are specialized in the analysis of financial indicators, accounting statements, risk and financial feasibility of projects. ACTUARIA offers training programs and workshops in various areas of its specialization. 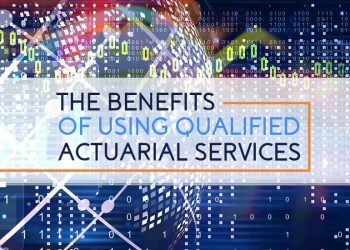 What are the benefits of using qualified actuarial services for your company? It is important to take into account that an actuary is a professional who studies statistical and mathematical models for risk assessment and financial analysis in the most diverse areas. The main benefits of hiring professional actuarial services for your company are: 1.- Accuracy in the calculation of profits, compensations and liabilities of the company. 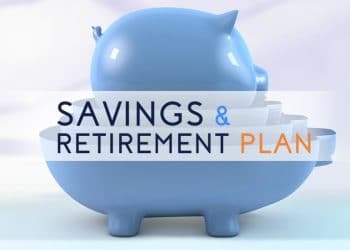 A Savings and Retirement Plan is a voluntary system where employees of a company make personal contributions to a common fund to encourage savings. The employer also makes contributions as a percentage of the economic contributions made by each employee. On the other hand, the contributions made are invested to obtain the highest possible profitability. We are ISO 9001 | 2008 (SGS) certified: We provide actuarial and corporate consulting services based on quality standards in a timely manner, continuously improving our processes, with the purpose of always meeting our clients´needs.